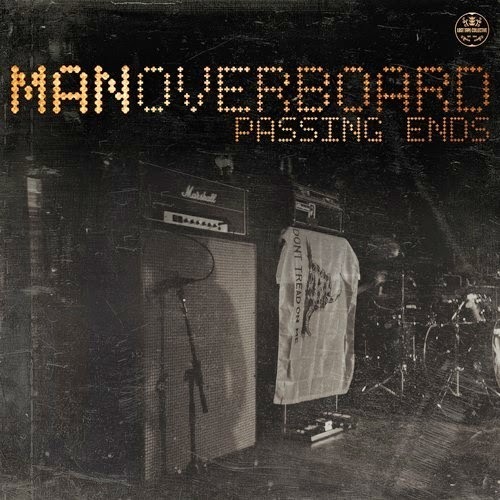 Man Overboard have announced a five new song Ep entitled ' Passing Ends' and are streaming a new song titled 'For Vince'. Passing ends was recorded at the bands own Small Hill studio where many other Man Overboard Ep's were recorded inducing 'Love Your Friends Die Laughing', 'The Noises From Upstairs' and many many more rad classics from the boys. The bands new Ep will be available via Lost Tape Collective on October 28th.